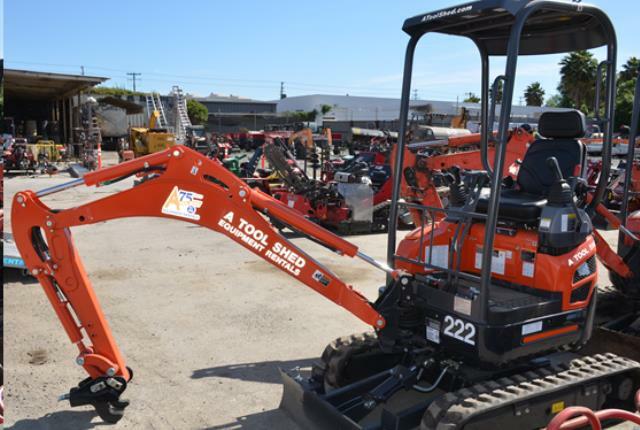 When comparing prices on excavator and tractor rentals in Sunnyvale, San Jose and Santa Cruz, ask about sales tax and environmental fees. 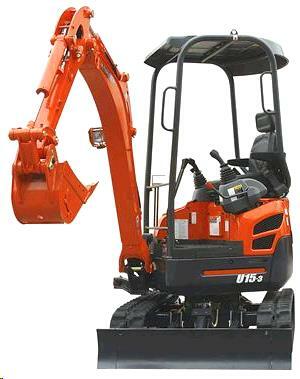 Trailer & Tie Down Package Available At Special Rate When Rented With This Excavator. Digging trenches, footings, leach fields, septic systems and excavating swimming pools. 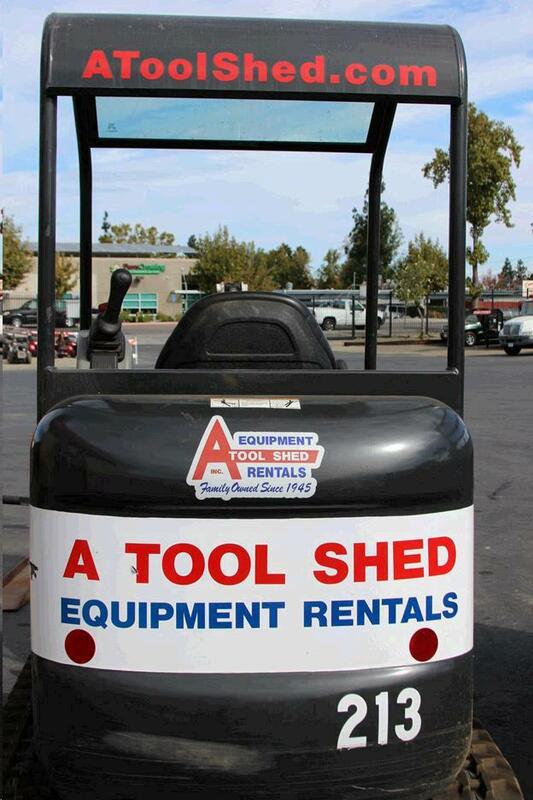 Height 7' 8" Length 11' 7" Width 3' 3"
Height 88.4" Length 112" Width 38.6"
* Please call us for any questions on our 1 1/2 ton compact excavator rentals in San Jose, Campbell, Salinas, Santa Cruz, Watsonville, Morgan Hill, Hollister, Santa Clara, Gilroy, Milpitas Sunnyvale, Fremont, Salinas, the Greater Bay Area and the Monterey Peninsula.